This plugin introduces the Widget API. 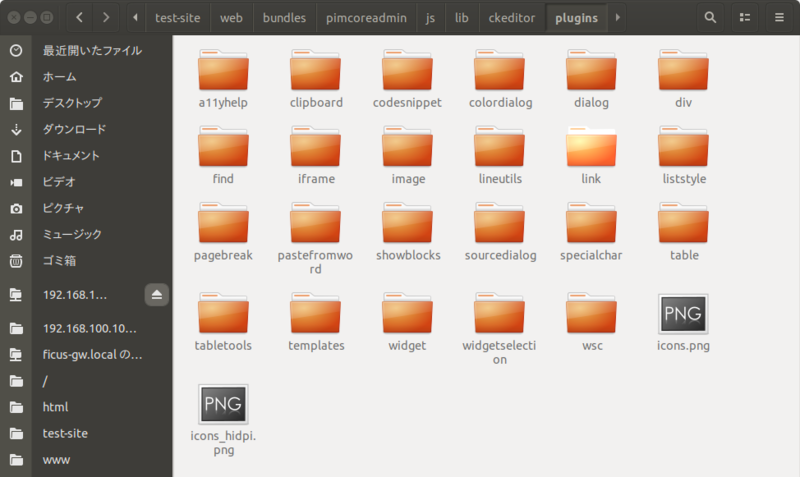 It is required by all plugins that create widgets. 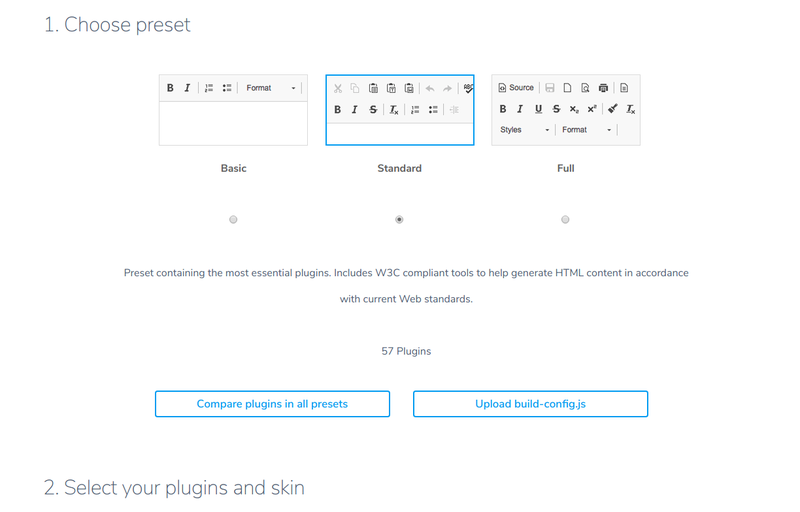 Widgets let you standardize, manage and control the layout and style of specific sections of your WYSIWYG area, all this at the press of a button. A set of utilities to find and create horizontal spaces in edited contents. This plugin provides the dialog API for other plugins to build an editor dialog from a definition object.